Teaching natural dyeing around the world one country at a time! Silk Road Connect returns to NYC! This is the home of Stories of Hope, a charity-based organization that teaches a crafts-based education to those in need. Feel free to click on any of the links above to find out more about what we do. The raffle is a success! As of this evening $1235.00 has been raised! Jose will be receiving the scholarship and Estevan will receive the loom. 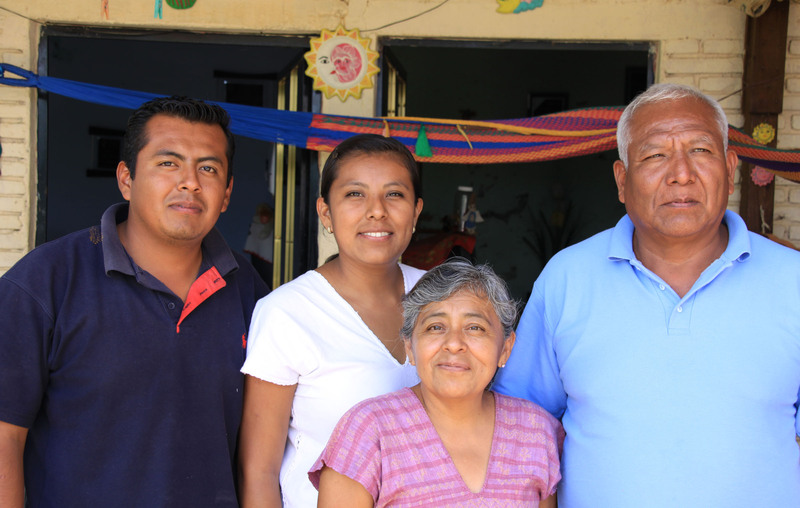 Jose is 25 years old and the sole support for his mother and two younger brothers, as well as helping out his grandparents. His father died in an accident about 5 years ago. He is a very bright, enthusiastic young man. Weaving is such a part of his being that it is like taking a breath – he can’t imagine life without it. 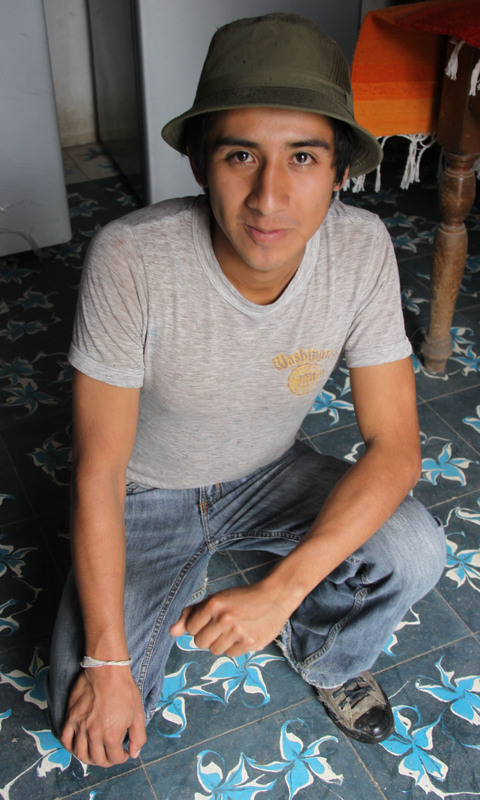 Estevan worked as a cab driver in Oaxaca City. He has taught himself to weave on a small pedal loom (a floor or treadle loom). His wife, Eufrosina works on the backstrap loom. They needed a wider loom so that Estevan can weave bedspreads and table cloths which are in demand in the market places. Thank you everyone for helping to make a difference!